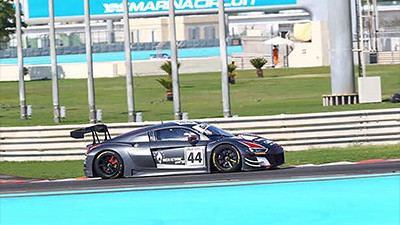 Pictured Pre-event testing at Spa will take place on Thursday. Pre-event testing at Spa will take place on Thursday. 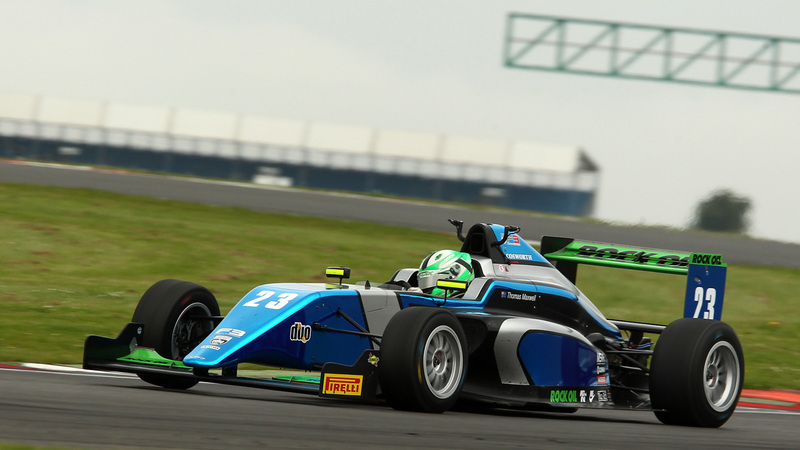 Chipping Norton BRDC British Formula 3 Championship team SWR heads to Belgium this week for the sole overseas event of 2016, the antepenultimate race meeting of the season at the legendary Spa-Francorchamps. As part of the British GT package’s annual visit to the Ardennes, the latest instalment of British F3 action will take place on Friday, 8th July, and Saturday, 9th July, with rounds 16, 17 and 18 of the campaign set to be three of the most action-packed races of the year. Eighth in the championship going into the sixth event of the season, Thomas Maxwell has a best result of seventh place under his belt and has been close to breaking through into the coveted top six more than once. His consistency has been particularly notable – the 18-year-old Australian is one of just four drivers in the championship to have scored in all 14 races contested thus far, with 11 finishes inside the top 10. 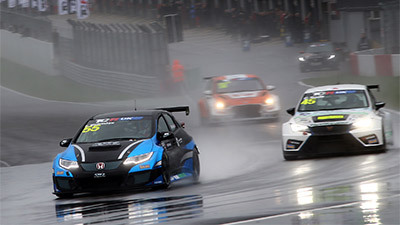 Round 15, last month at Silverstone, was cancelled due to atrocious wet weather and is expected to be rescheduled during one of the remaining race meetings. 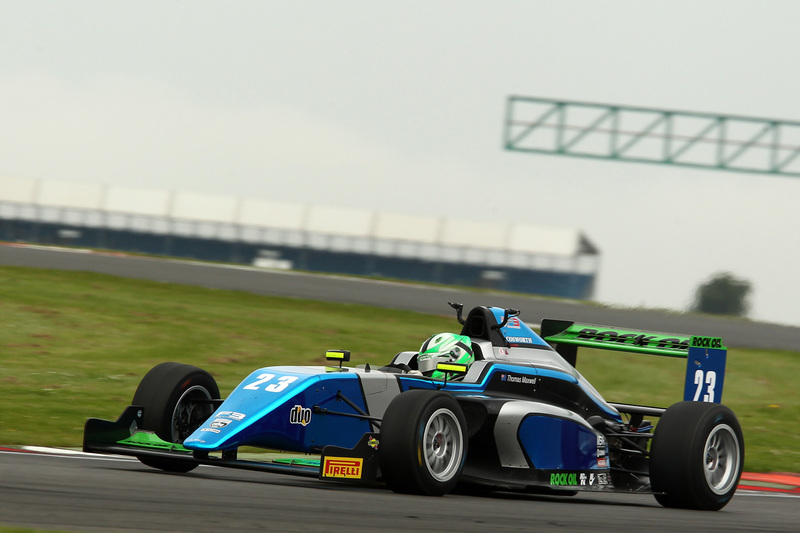 South African racer Eugene Denyssen has scored in all but one race so far during his maiden season in British F3, with a highest finish of ninth position in round five at Brands Hatch Grand Prix Circuit during the second event of the campaign. Holding 17th place in the championship, the 20-year-old has shown some good flashes of pace and racecraft. Over the course of the last two race meetings he has chalked-up 11th place and 10th place finishes and will be aiming to continue that momentum at Spa. “Spa is such a great track, a fantastic challenge for any driver and the perfect venue for British F3 cars”, commented SWR team owner Sean Walkinshaw, who has been in race action himself this past weekend in the Blancpain Sprint Cup at the Nurburgring in Germany. Unfortunately, Danish team-mate Jan Jonck – a top five finisher this year for SWR in his maiden season in the category – won’t be in action at Spa as a result of budget difficulties. 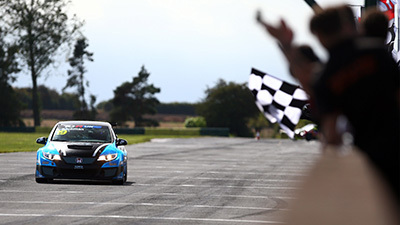 Jonck’s highlight drive of the season was in round 11 at Oulton Park where he was just 0.9 seconds shy of the podium. Pre-event testing at Spa will take place on Thursday, 7th July, with qualifying getting underway at 10.25 (UK time) on Friday, 8th July, ahead of race one at 13.45 (UK time). 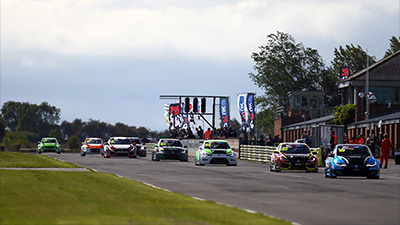 On Saturday, 9th July, race two is scheduled to start at 09.10 (UK time) with race three following at 14.15 (UK time).